First up is Silvia. Check the Battlers page Monster-NIL. Details who to credit, etc. is in there too. 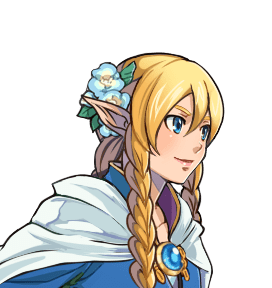 There’s also a character set link over there. and I guess I have to make a new page for Icons. Organizing this blog gives me too many problems, lol.